We offer Physiotherapy assessment and rehabilitation for adults and children with a wide range of neurological conditions and disabilities; within the comfort of your own home. The main problem may be condition management itself or a secondary issue in a person with a neurological condition; such as poor movement or confidence moving, reduced balance, falls, reduced mobility, joint or muscle pain or a new injury. Add movement to your life and years to your movement, postpone effects of aging on your posture, activities, strength, balance and flexibility to continue what you enjoy doing most, for longer. 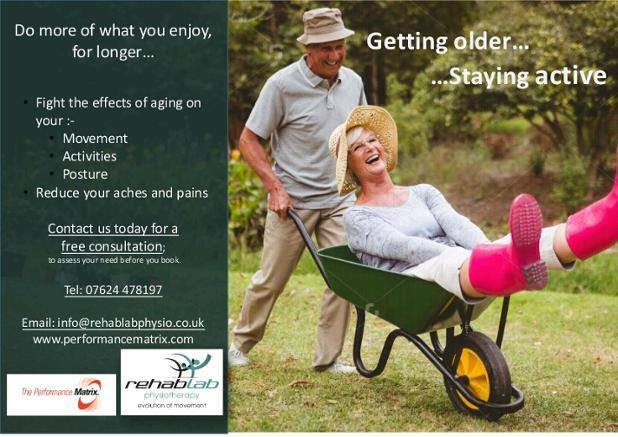 Whether young, serious about sport, getting older or sedentry: we have a movement solution for you. The Performance Matrix ensures we identify all your movement issues, to retrain them so you can feel the difference. Delayed physical development: including core strength, co-ordination, balance and agility. 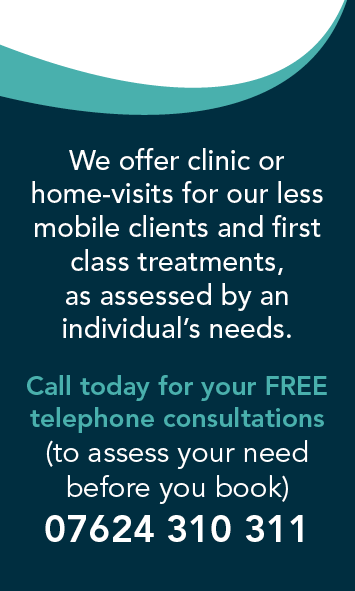 We offer home visits to clients whom have neurological conditions or are less able to visit us is clinic.